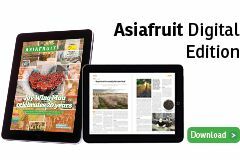 Global avocado marketer Index Fresh is fine-tuning its transport and logistics operations. Starting this month, the California-headquartered company will equip its trucks with a tracking system that provides location and temperature monitoring. The technology will provide real-time data to Index Fresh customers on the status of their orders. “We’re also expanding our carrier network to not only include our current brokerage firms, but to blend in active base carriers as well,” said Todd Elder, vice president of sales at Index Fresh. Index Fresh has also made a new addition to its logistics team, with Abdoulie Jobe filling the newly-created role of logistics manager. Jobe has spent 23 years in supply chain, logistics and distribution management for high profile companies such as El Pollo Loco and CEVA Logistics. 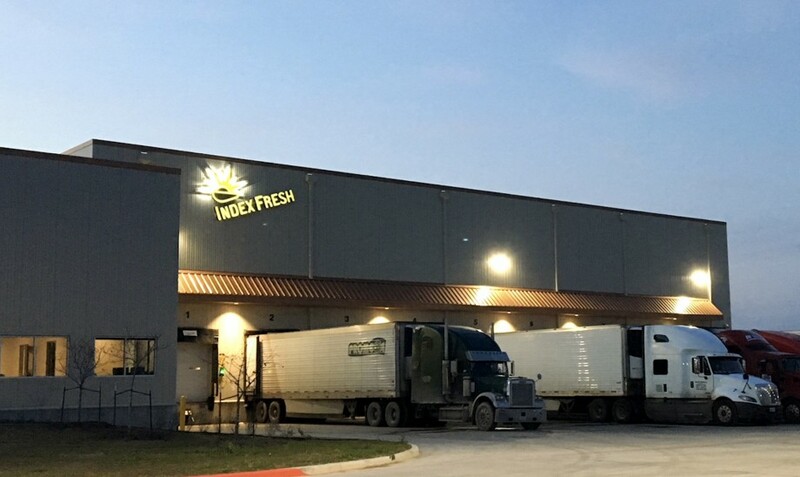 “The knowledge he has gained over the years in distribution management will prove invaluable for Index Fresh as he begins to reshape our transportation department,” Elder added.